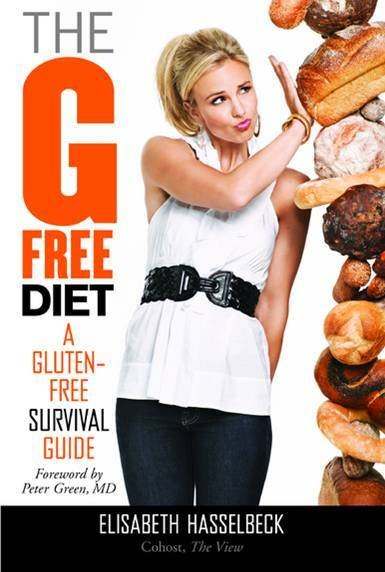 Well it looks like the litigation over Elisabeth Hasselbeck's "The G Free Diet" isn't over yet. A prior case was dismissed in November. Susan Hassett, the woman who brought the prior dismissed suit against Hasselbeck in June 2009, has again filed suit against Hasselbeck. In her original suit Hassett alleged that she had sent Hasselbeck a copy of her book, "Living with Celiac Disease" and that Hasselbeck copied Hassett's book to write her own. Hasselbeck responded to the charges almost immediately on her daytime talk show "The View," saying that appropriate action would be taken. According to TMZ, Hassett has filed suit again because her first suit was dismissed because of a technicality. In addition to her original claims, Hassett also alleges that the book is "misleading and dangerous" for celiacs. Elaine Monarch, Founder and Executive Director of the Celiac Disease Foundation, issued an open letter shortly after Hasselbeck's book was published, saying "the inaccuracies in this book are potentially dangerous and detrimental to celiacs..."
I will keep you posted as the suit continues.